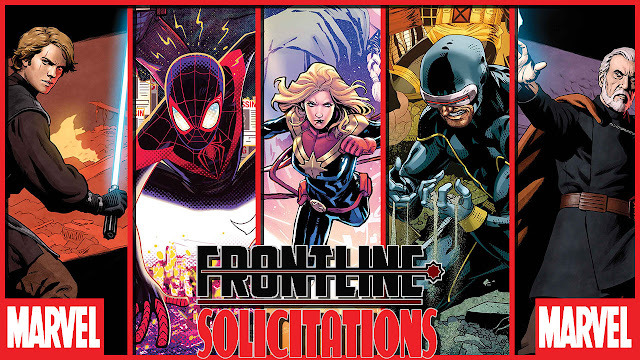 Marvel Comics has shared with Comic Frontline solicitation information for products shipping in February 2019! 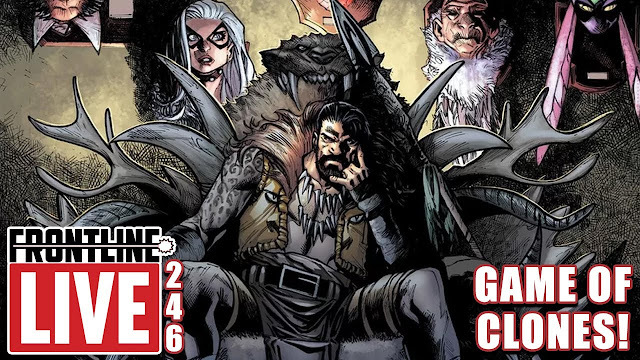 The Age of Star Wars begins, Conan gets Savage, Hulkverines pop on the scene, the Avengers have No Road Home, Peter Quill gets the Old Man treatment and more as Marvel celebrates 80 years! Discuss these solicitations in the comments here and share with fellow fans what titles you are most interested in!